Many STH users are also FreeNAS users. FreeNAS has been the go-to software distribution for small ZFS NAS units for years. 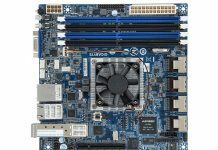 At STH, we have an entire section dedicated to the Top Hardware Components for FreeNAS NAS Servers. This release of FreeNAS 11.2-RELEASE marks the latest installment of the venerable FreeBSD ZFS NAS platform. You can download FreeNAS here. 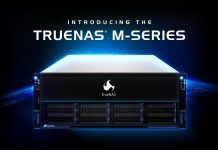 For more information about the release, see the official FreeNAS site. As always, backup your configuration before upgrading. We also suggest trying this in a VM or two as well. 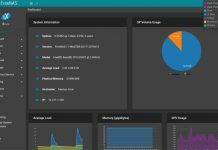 FreeNAS has had a few hiccups on their way to a new UI. See FreeNAS Corral Canned Development Essentially Halted for Now. We do not expect that to be the case with FreeNAS 11.2-Release, but if you want to be careful, slower upgrades are an option. 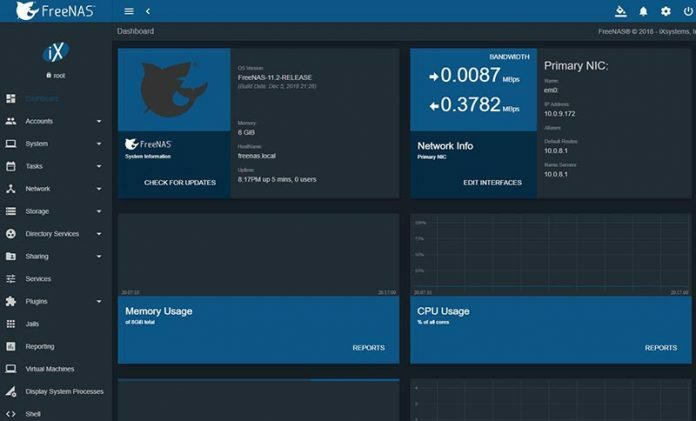 It seems like this has been a big week for the lab community with FreeNAS offering an update just after Proxmox VE 5.3 was released with CephFS integration and storage GUI.